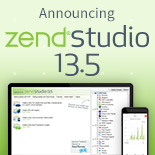 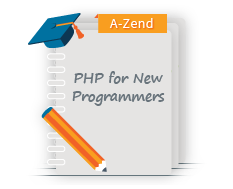 The Zend PHP Certification Study Guide provides an excellent resource to pre-test your skills and guide you to your ultimate goal of becoming a Zend Certified PHP Engineer. 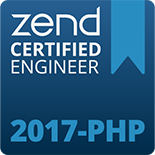 Edited and produced by members of the PHP Advisory Board (the experts who helped to develop the exam), this guide covers how the exam will be delivered, what major topics & subtopics you need to know, and includes several mock questions for practice. 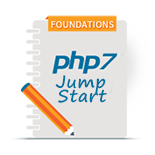 It can help you confirm you are fully prepared for your PHP Exam, or identify topics you may want to study more prior to taking the exam.